This is a guest post from Kimunya Mugo. Kimunya helps to inspire, motivate and equip individuals, businesses and organizations to explore their true Identity, unleash the Leader in them and build a transformational Legacy. He and his wife Harriette, the parents of three awesome children are also parenting coaches residing in Nairobi, Kenya. You can connect with Kimunya on his blog, Twitter, and Facebook. If you want to guest post on my blog, check out my guest post guidelines and submit your post. What happens when you have a dead marriage? 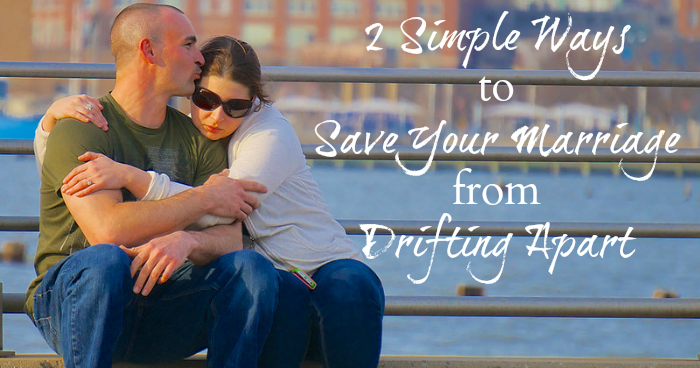 Is it time to throw in the towel, or is it possible to bring life back to your marriage? Below is a response to my most recent Reader Survey, showing a dead marriage, or one without love, is a real problem for many, including my own marriage. 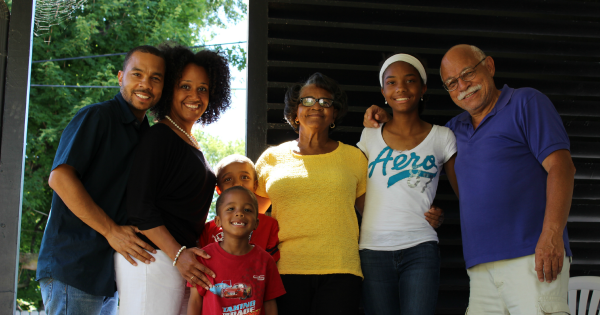 Are You Messing Up In Trying to Be the Man Your Family Needs? While I’m not a big TV watcher, I’ve recently gotten into a show on Netflix that I now watch somewhat regularly. I have to admit, some weekends I even binge watch. I’m way late to the party on it, but Breaking Bad is “my show” on Netflix. As someone who is very passionate about my family, who tries to put my family first, and works to the best of my ability to provide for them, Breaking Bad hits me right there. 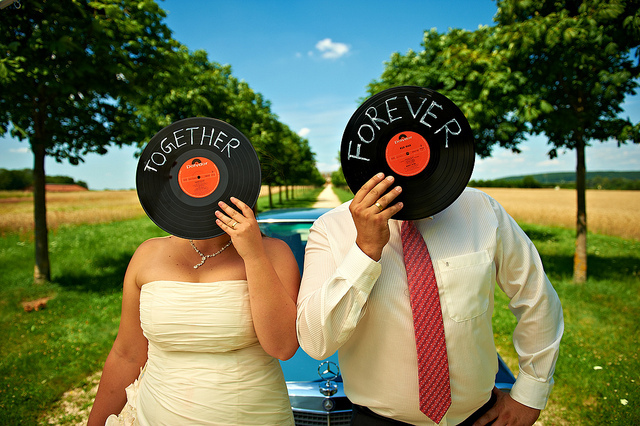 This is a guest post by Regi Campbell. Regi is an experienced investor and entrepreneur, but first and foremost a husband to his wife of 44 years, Miriam, and father to two married children (grandfather of 5). He mentors eight young men each year through a program called “Radical Mentoring” that he began in 2000. His most recent book, What Radical Husbands Do, is now available at www.radicalhusbands.com. If you want to guest post on my blog, check out the guidelines and submit your post. 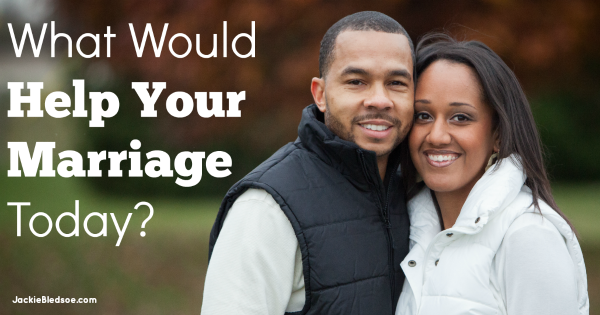 What Would Help Your Marriage Today? The past month one of the major sites I write for has been down, and another major site has been making some changes in preparation for a new web design. During this time I haven’t written as much for them as I normally would. I’ve had a little time to begin to work on some other things, and brainstorm ways to create more value for you who read my blog. While brainstorming, I could just go and do what I think is best, or what I think is most needed for you when you visit my blog. You’ve probably heard (a thousand times over) about the recorded conversation of Donald Sterling’s conversation about his views race, society on black people coming to his Clippers games. I can honestly say it has been a large part of my media consumption over the past couple days. Probably close to an unhealthy amount. When I was in real estate I remember some of the people we worked with saying “homes aren’t built like they used to.” At one point new homes and new neighborhoods seemed to pop up over night. The homes and subdivisions all looked great, but what many of our contractors discovered was they weren’t built as well as homes built years ago. I recently wrote an article about rubber wedding rings after seeing an NFL player wearing one on HBO’s show Hard Knocks. 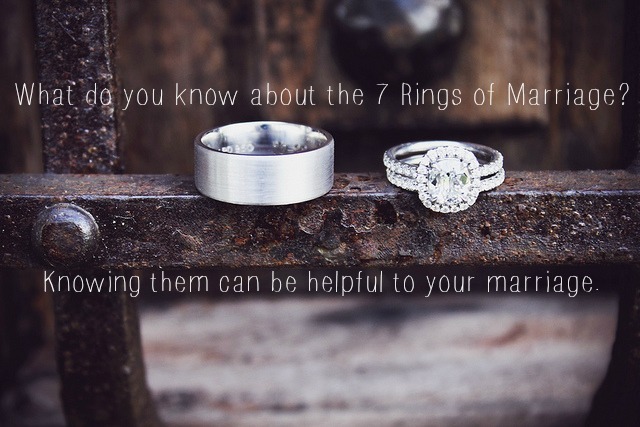 The company which sells the wedding rings somehow discovered my article, contacted me, and offered to send me some rings. 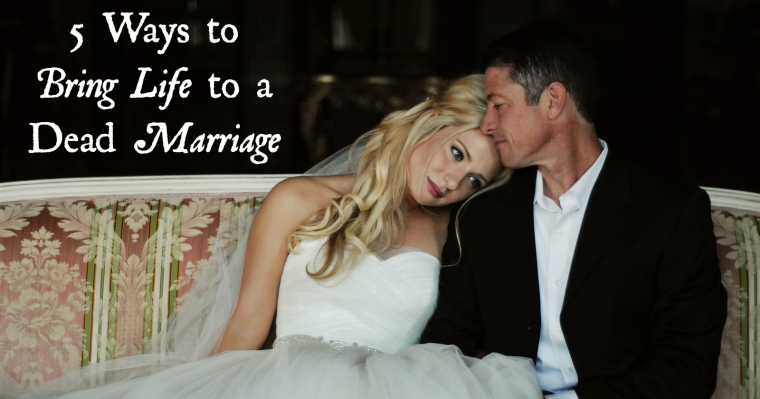 This is a guest post by Bryan Van Slyke. Bryan is the author/ founder of the Manturity blog which is built on establishing spiritual maturity in today’s man. His goal is to assist men in building better marriages, help men grow in maturity and explore different aspects of real manhood. Stay up to date with the Manturity communities on Facebook and Twitter. If you want to guest post on my blog, check out the guidelines and submit your post. 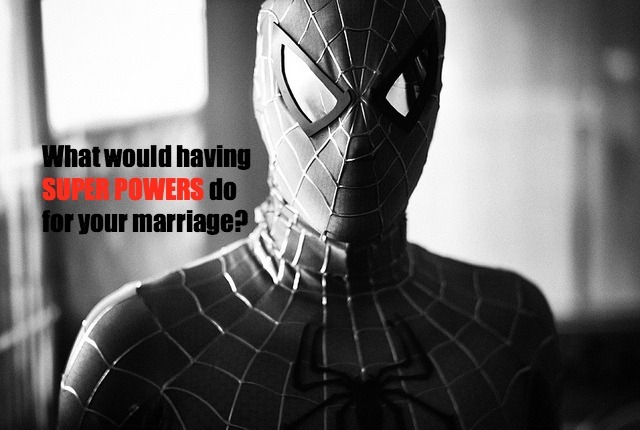 What Super Power Would Help Your Marriage the Most? For us thirty-something-year-old men this is a great time when it comes to movies on the big screen. If you grew up watching super heroes on TV, many of your favorite childhood super heroes are now being featured on the big screen. And with some killer special effects!